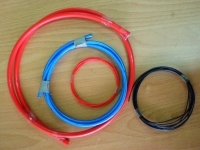 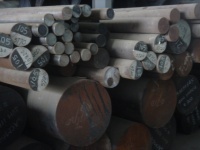 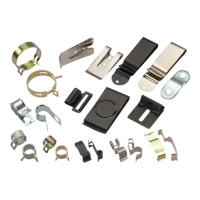 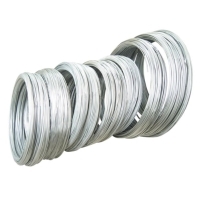 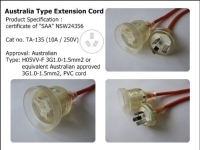 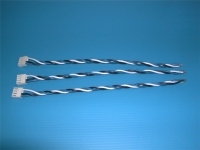 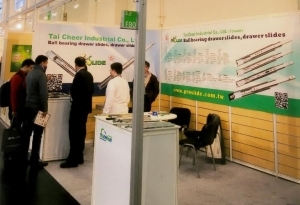 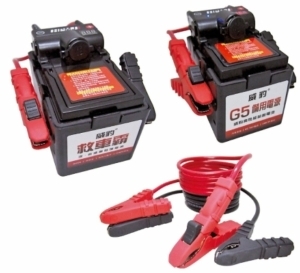 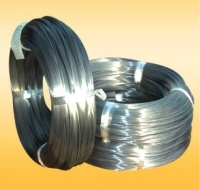 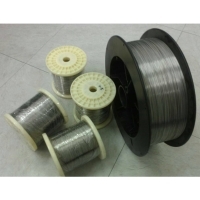 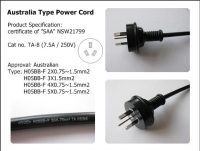 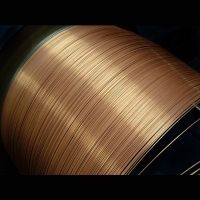 TA HSING ELECTRIC WIRE & CABLE CO., LTD.
SHYANG SHEAV ENTERPRISE CO., LTD.
CHUNG WAN METAL CO., LTD.
JIA JIUN STEEL CO., LTD.
We offer a varity of stamping accessories. 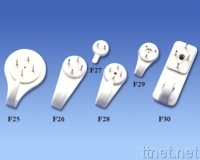 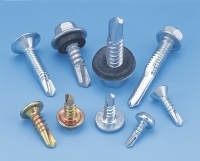 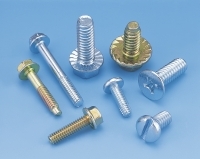 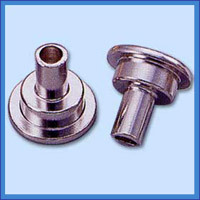 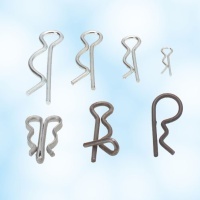 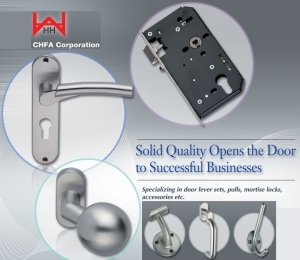 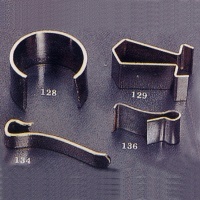 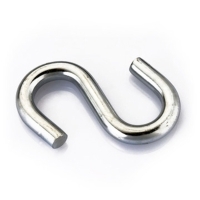 And we provide good quality of metal forging and stamping accessories parts for customers. 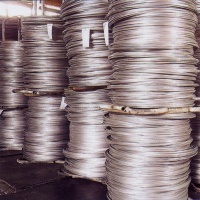 YUNG SHENG WIRE NETTING CO., LTD.